A New Year's resolution for 2014. But not really. 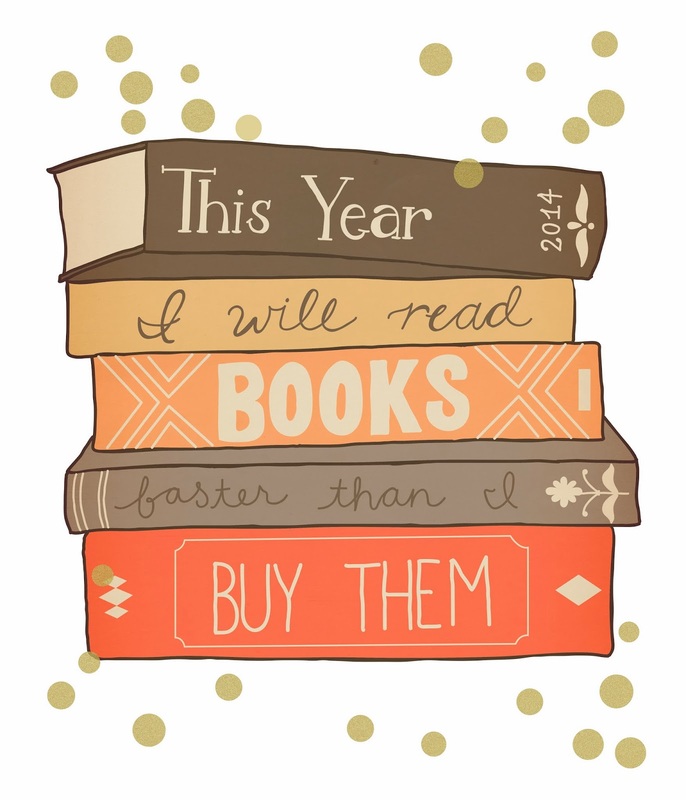 Because I don't make resolutions. Although who doesn't like the idea of a fresh start? And really? This "resolution"? No chance of happening. p.s. this ditty can be found over on Spoonflower.